Try something fun and different with your hairstyle this Spring by grabbing this great deal from Moxie Hair Studio, previously known as Hair on Wharf Street. Relax and warm up from the cold with a latte, hot chocolate or cup of tea when you arrive. 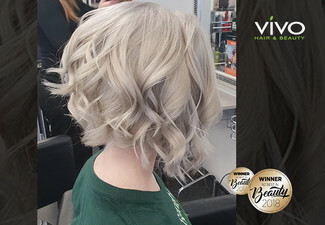 After your colour treatment, you will get a luxurious massage to fully put your mind at ease and have your colour locked in for extra vibrancy and longevity. 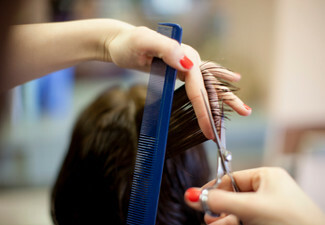 Once your cut is done, they will create your look by finishing it your way. 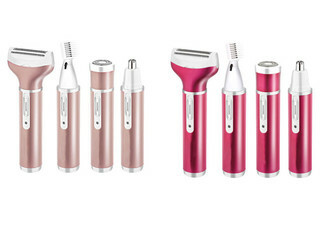 No more awkward styles at the end of your trim. 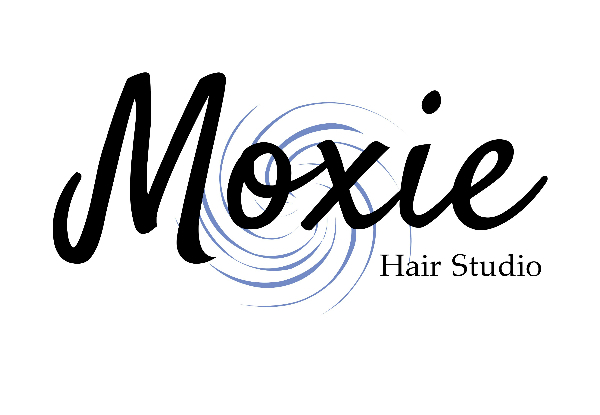 Located in the heart of Tauranga, Moxie Hair Studio is perfectly located for anyone looking to spruce up their look. 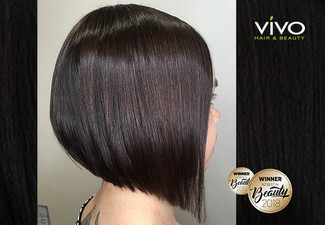 Grab a half head of foils including style cut, luxurious massage with leave-in colour lock serum and finished your way for $109 from Moxie Hair Studio. 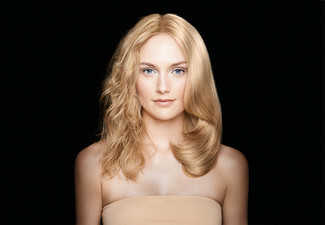 For Moxie Hair Studio (previously known as Hair on Wharf St), hairdressing is their passion and forte. With over seven years in the business, working in some of the best and brightest salons around, Moxie Hair Studio's love for hairdressing has introduced them to a score of people and too many places. And so we have Moxie Hair Studio, a place for anyone to come and get their haircut and feel comfortable, whether you're a Jenner, Aniston or simply a Smith. Bookings essential. Subject to availability. Valid for new customers or customers who have not been to salon in the last 6 months (to Hair on Wharf St or Moxie Hair Studio). Voucher does not include toner. 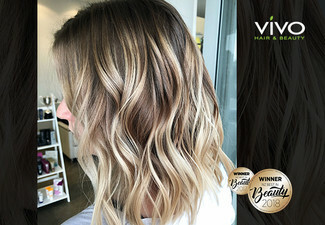 Cannot be substituted for balayage or other colour services. Extra thick or long hair may incur a surcharge, payable direct. 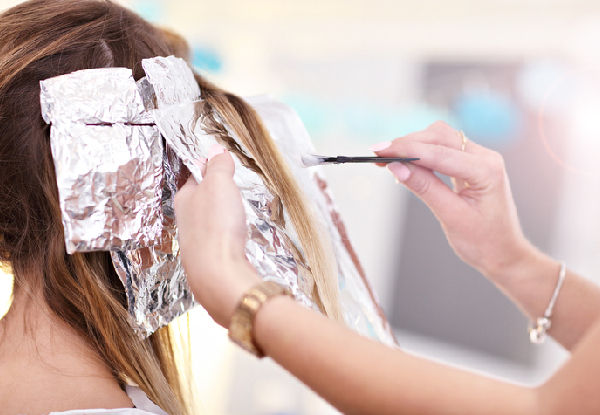 Moxie has the right to refuse service or request a signed disclaimer with stylists recommendations & reasons from client if their request is deemed unachievable by the stylist (such as very dark hair to extra light hair), & service will be considered completed. Must be used in 1 visit. 24-hour cancellation or coupon is void. Not valid on public holidays. No refunds unless required by law. No cashback. Not to be used with any other offer.